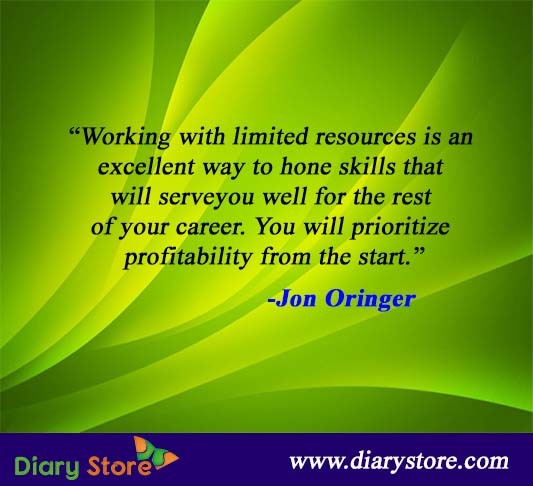 Jon Oringer is an outstanding successful business person whose life vaguely corresponds to rags-to-riches story. 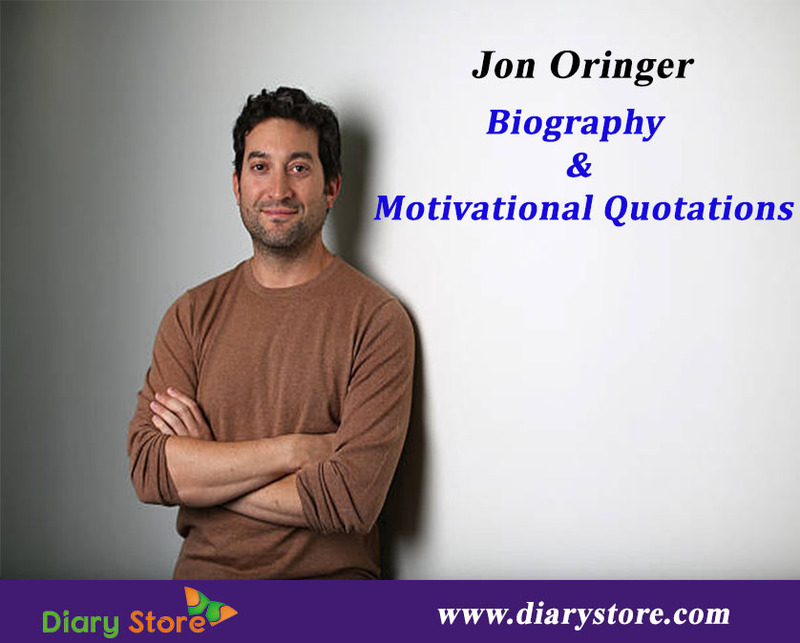 Jon Oringer, his full name being Jonathan E. Oringer, was born on May 2, 1974 in Scarsdale, New York. He began his life in computer programming at the age of five on the primitive model of Apple IIe as a student of elementary school. He was able to code simple games and plug-ins for bulletin board systems. During the later stages of boyhood, his flair for photography proved to be a highly useful tool in sprucing up his career. What he earned for pocket money by teaching guitar classes when he was fifteen, seemed too less to move ahead in life. Earning higher spondulicks on fixing computers outside his parents’ house too meant small potatoes for him. By the time he was pursuing higher studies in Stony Brook University, his own software product copies were sold over internet in thousands which were hailed by Forbes as one of the Web’s first pop-up blockers. His odyssey to success did not end there. Having completed graduation of BS in computer science and mathematics, he went on to acquire MS in computer science at Columbia University. During his academic stint at Columbia, he perpetuated his innovation in creating products to complement pop-up blockers to sell personal firewalls, accounting software, cookie blockers, trademark managers and other homologous small programs, through a subscription model. He had set up as many as ten small startup companies in which he was the one-and-only singular employee handling multifarious activities simultaneously. His career reached its highest apex when he founded Shutterstock which became a source for readymade snapshots, video footages, ready-to-use music audio clippings (of course, at a price) to a number of needy customers. His business grew exponentially and the shares of Shutterstock soon became hotly traded scrips in New York Stock Exchange. More recently, Shutterstock made foray into partnership with Associated Press. The omnipresent Apps like Android and iOS became too indespensible for people to imagine life without them. Shutterstock spread its presence internationally through official ramification and it is reported to have an active customer base of 1.4 million people from about 150 nations. Shutterstock also set up a stock photography market place called Offset which lends High Imagery Service, at competitive prices, with stunningly high quality pictures from top-rated skilled professionals. Jon Oringer has been honoured, much deservedly, with several business awards. He was recognized as the 41st on the Silicon Alley 100, a yearly list of top 100 most influential entrepreneurs, investors, executives and technologists in Manhattan. He was spotted as New York’s Technology Entrepreneur of the year in 2012 by Ernst & Young. Jon Oringer’s name was respectfully included in “Forty-under-40”, as one of Crain’s New York Class of 2013. “I believe anything has to be possible. You have to be able to face any problem that comes along and unravel it into a solution. “We realized we had high-volume marketplace as a platform. Anyone can come in and buy with a subscription.